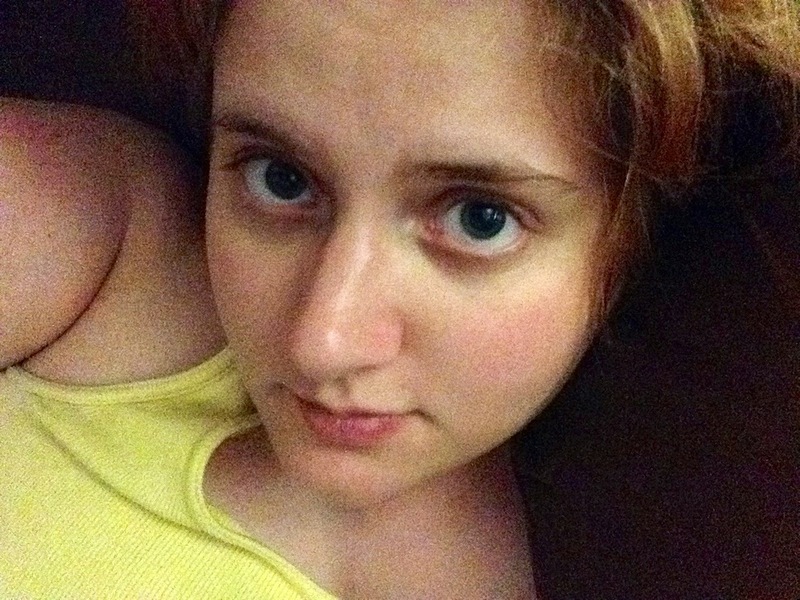 I totally forgot to take a picture before I went to bed, and I forgot yesterday too, so here's another bedtime iPad pic. This almost looks like forced perspective. It's really just super tired Kelly.